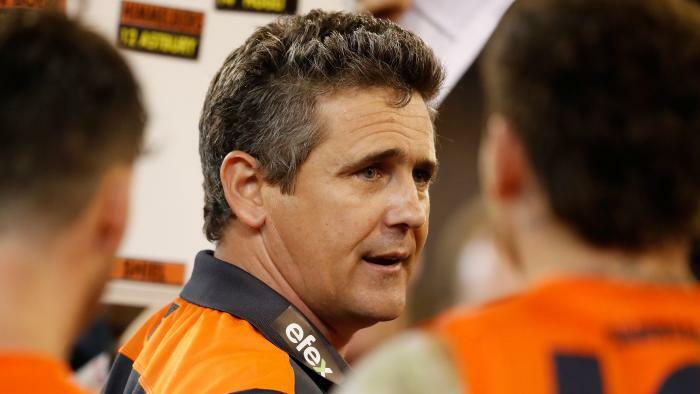 Giants CEO Dave Matthews on Talkin’ Sport on March 25. 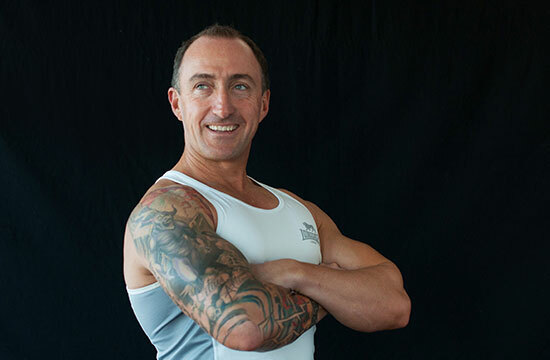 GWS Giants Fitness Trainer Ray Kelly on Talkin’ Sport on December 4. 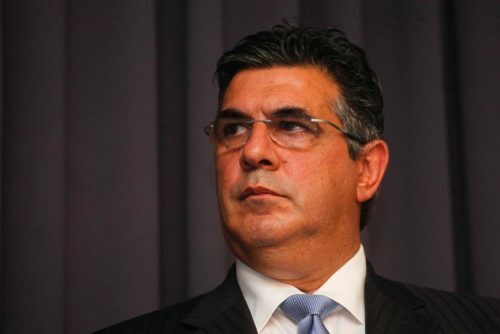 Andrew Demetriou on Talkin’ Sport on November 30. Giants CEO Dave Matthews on Talkin’ Sport on September 10. 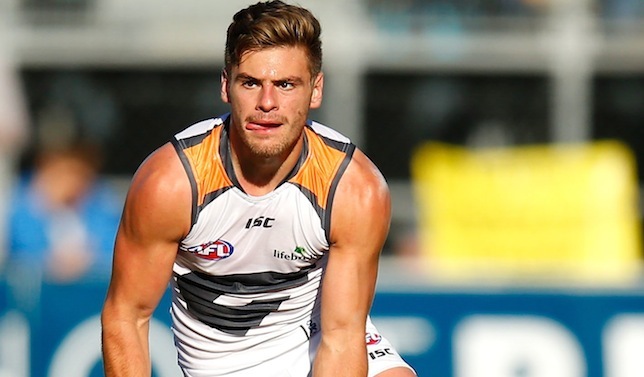 Rhyce Shaw on Talkin’ Sport on September 4. Brett Kirk on Talkin’ Sport on July 20. Aidan Corr on Talkin’ Sport on July 12. Steve Coniglio on Talkin’ Sport on June 28. 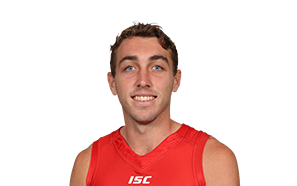 Jeremy Cameron on Talkin’ Sport on April 30. Leon Cameronon Talkin’ Sport on April 6. AFL NSW/ACT CEO Sam Graham on Talkin’ Sport on February 16. 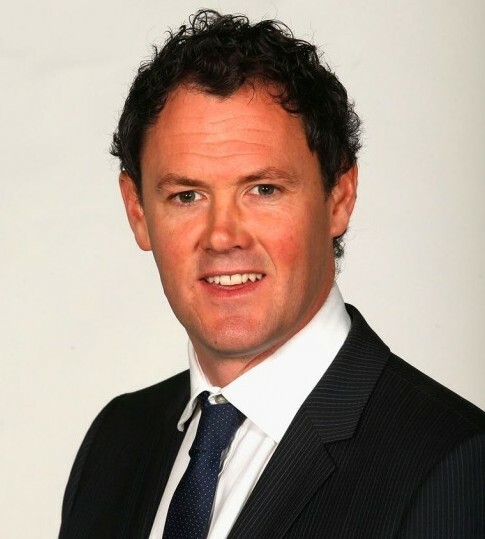 AFL NSW/ACT CEO Sam Graham on Talkin’ Sport on February 8. Alan McConnell on Talkin’ Sport on February 8. Dave Matthews on Talkin’ Sport on September 19. Kevin Sheedy & Dave Matthews on Talkin’ Sport on September 11. Callum Mills on Talkin’ Sport on September 5. David Matthews on Talkin’ Sport on August 21. David Matthews on Talkin’ Sport on August 14. David Matthews on Talkin’ Sport on July 21. Dan Robinson on Talkin’ Sport on July 20. Kevin Sheedy on Talkin’ Sport on May 30. Renee Tomkins on Talkin’ Sport on February 2. 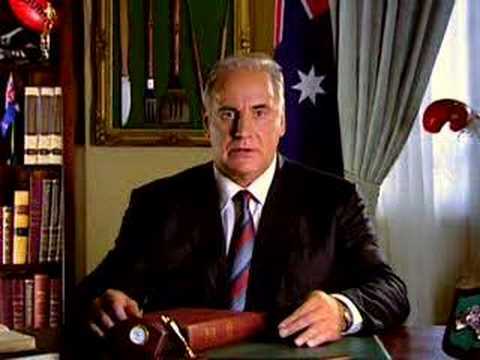 Sam Kekovich on Talkin’ Sport on January 20. Sam Graham on Talkin’ Sport on September 29. Sam Graham on Talkin’ Sport on September 22. 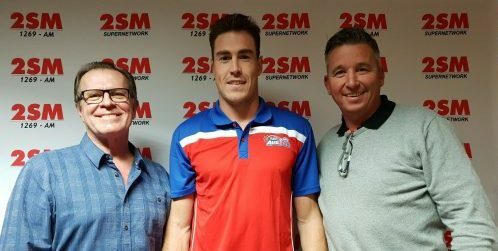 Luke Parker on Talkin’ Sport on September 21. Giants Alan McConnell on Talkin’ Sport on September 20. Kevin Sheedy on Talkin’ Sport on September 9. Callan Ward on Talkin’ Sport on September 6. Sam Graham on Talkin’ Sport on September 1. Sam Graham on Talkin’ Sport on August 26. Luke Parker on Talkin’ Sport on August 25. Zac Williams on Talkin’ Sport on August 18. 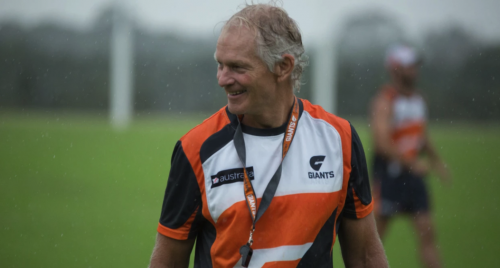 GWS Director of Coaching Alan McConnell on Talkin’ Sport on August 11. Sam Graham on Talkin’ Sport on July 21.